I Know An Old Lady is a perfect campfire song! Although it's a long song, it's easy to learn because it repeats itself over and over. Imagine that - she swallowed a cat! 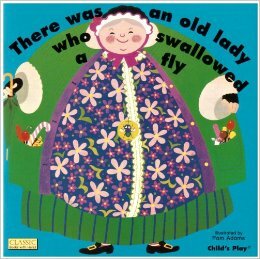 I know an old woman who swallowed a horse. 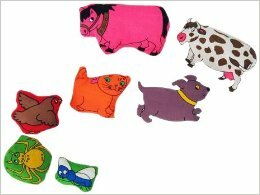 Having a hard time keeping the animals straight? Maybe this doll will help! 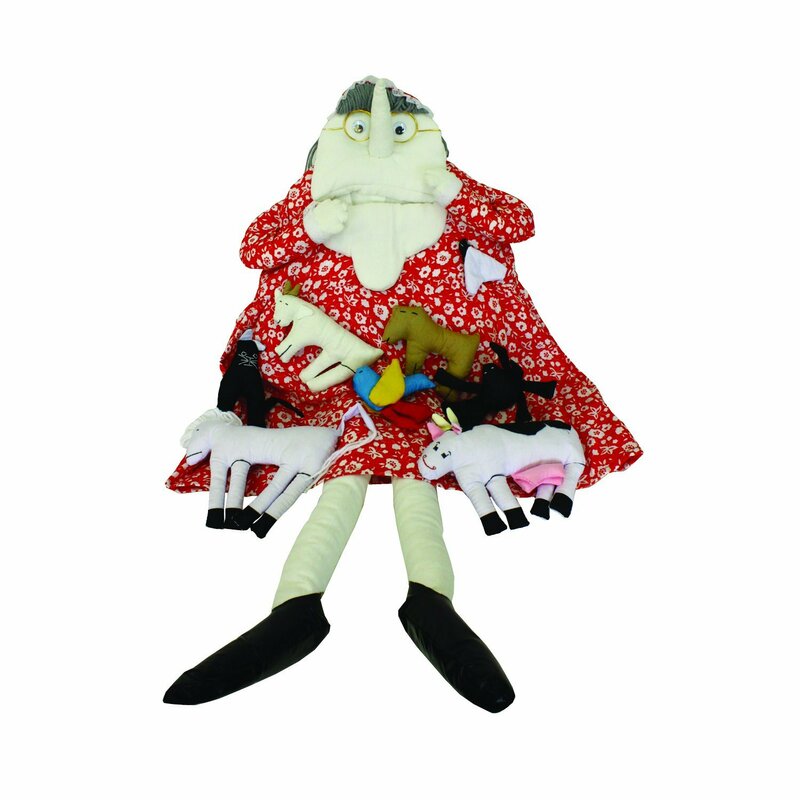 Your kids can stuff the animals into the old lady's mouth as you sing! This is a great silly campfire song for most kids of all ages. If you know that your little ones will find the lyrics disturbing, though, save this one till they are older. You don't want to send them off to the tent with visions of spiders and deceased old ladies in their heads! Some versions of the song end with "She's alive and well, of course". This song is perfect for circle time! Read (and sing) the book to your class. 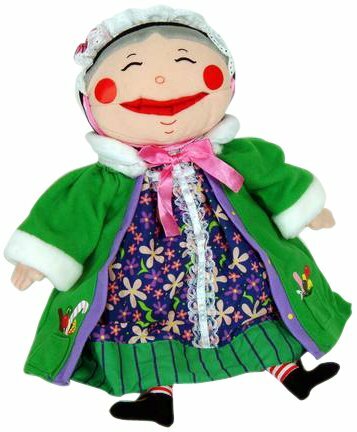 Then sing the song again, using this doll as a prop. Be sure to get the animals, too! 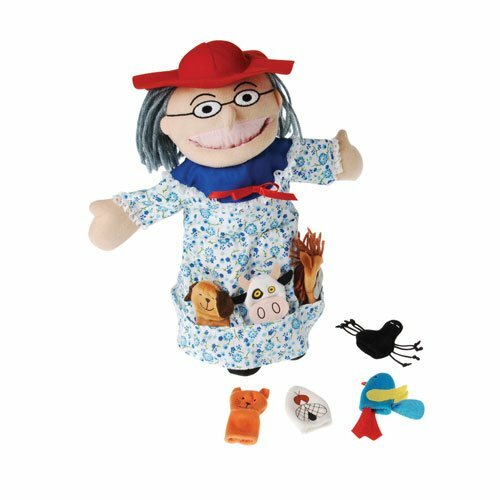 Your students will love taking turns inserting them into the old lady's mouth! It was written in 1952 by Rose Bonne and Alan Mills and has been popular ever since. There's a great episode of "The Muppet Show" with Judy Collins singing this song! Check it out! 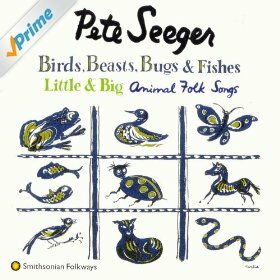 The song is on Pete Seeger's "Birds, Beasts, Bugs and Fishes" album. It has also been recorded by Burt Ives, Cyndi Lauper, Peter Paul and Mary - and countless others. Now that you know how to sing I Know An Old Lady Who Swallowed A Fly, choose some more great campfire songs. Visit The Camping Family home page for help with every detail of your next camping trip.